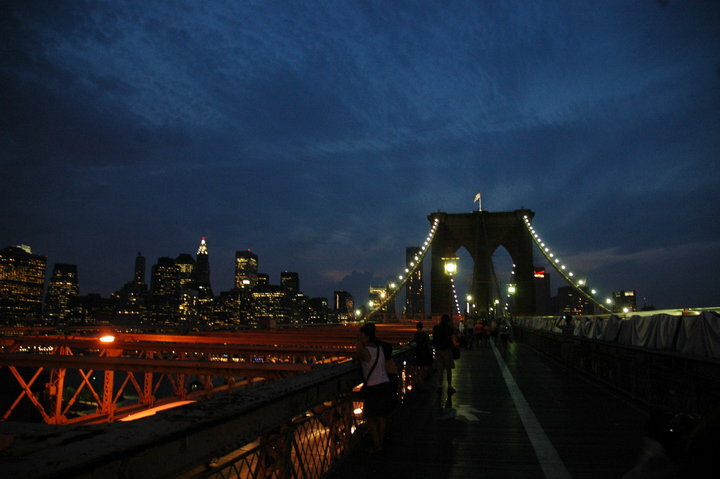 Michael took this picture of the Brooklyn Bridge while we were there this week and I think it came out awesome!! Have you ever been there? Do you have an interesting story about your visit? [tweetmeme] The Weekly Re-cap: I shared pictures of “Mama’s Lil’ Cutie” Isabella. We learned about those rubber things that hang off the back of cars. I shared the results of the poll about who you think Brenda will end up with on General Hospital and how thrilled I am that she’s back!! I shared the recipe for Spicy Shrimp with Pasta that I love!! I told you about something cool and FREE to do this weekend!! Lastly I guest blogged over on the TU Biker’s Blog that Michael writes. I wrote a post about proper riding footwear. 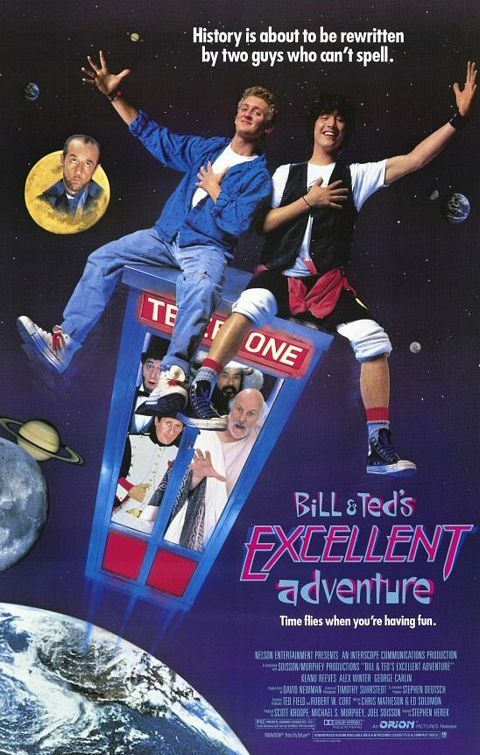 The Weekly Movie: Bill & Ted’s Excellent Adventure – I love the movie now just as much as I did back in 1989! 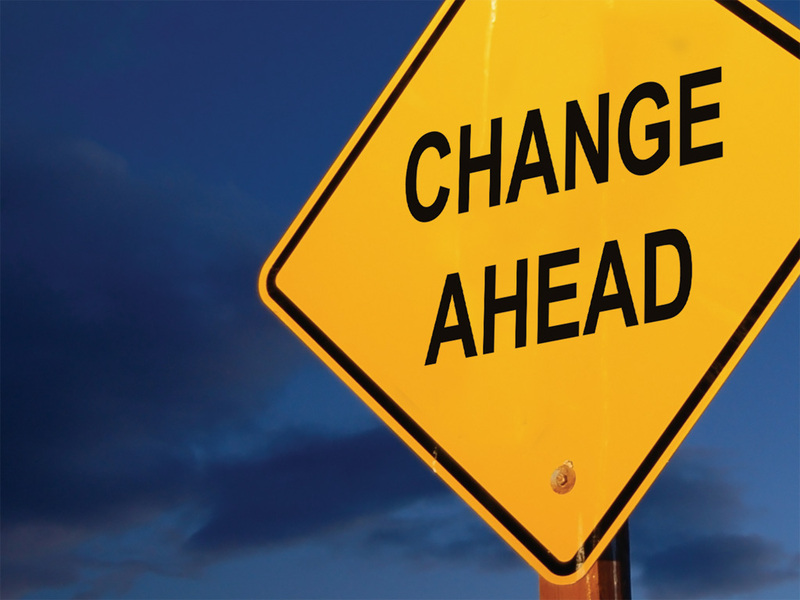 Granted, I’ve been calling everyone Dude for the last couple days – small side-effect of the movie…. The Weekly Downer: I haven’t been getting enough sleep lately and it’s making me cranky. I really need to try hard to get back onto a normal sleeping schedule…. The Weekly Food: Banana & cubanelle peppers from the garden, home-grown tomatoes & American cheese, turkey sandwiches, Trader Joe’s baked cheese crunchies, and sloppy joes. 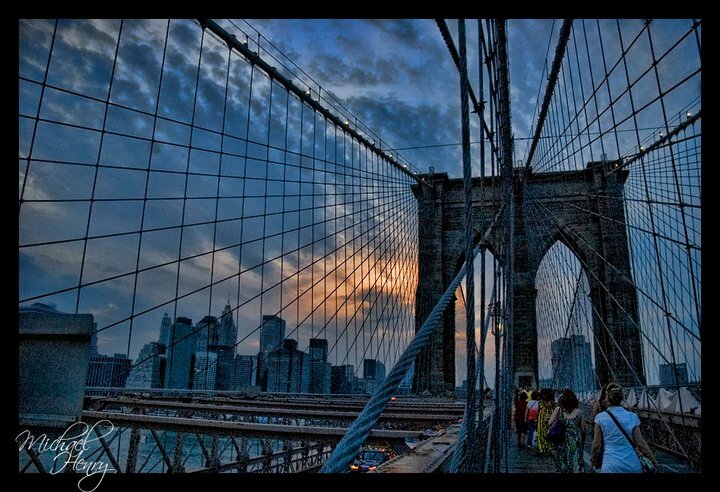 The Weekly Amazing Fact: The Brooklyn Bridge was opened for use on May 24, 1883. On that day 1,800 vehicles and 150,300 people crossed the bridge. 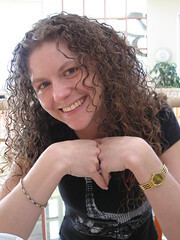 The Weekly Birthdays: Vicki Vosburgh, Tami Bates Carlaw, Leigh Cummings, Tim Hennessey, Sam Lauridsen, and Tracy Kutey Colangione. I hope you all had wonderful birthdays!! 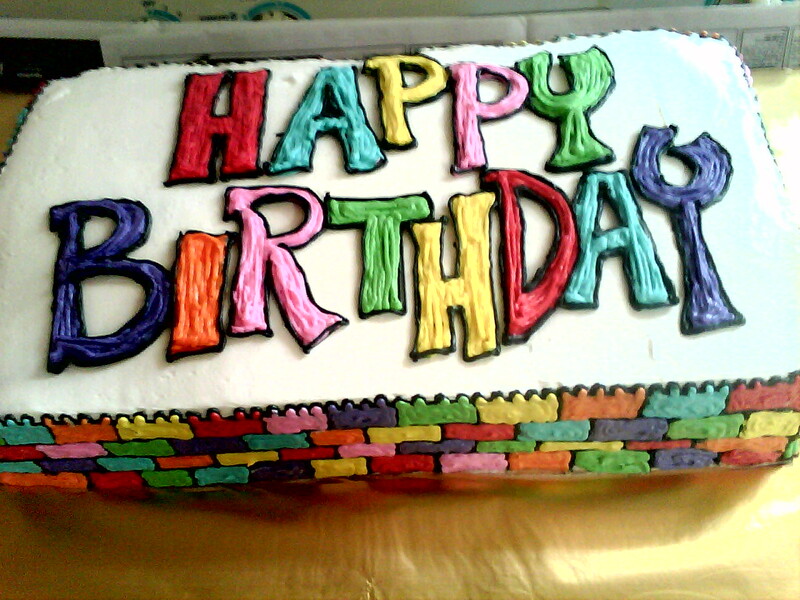 Leave a comment to tell us what you did to celebrate your birthday!! The Weekly Activity: We went to The Bronx Zoo and then to The Brooklyn Bridge with Michael’s Photo Group and we had a great time!! 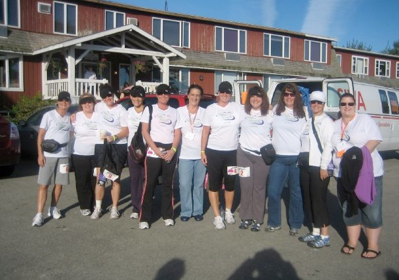 These women are incredible and walking for a good cause. Please donate whatever you can. They have a hefty goal. Every dollar gets them closer to a cure for MS.